Automatic processing of over 140,000 invoices per annum. Reduced invoice processing time by 86%. 50% decrease in supplier queries. "SoftCo has transformed the authorization time from 3 or 4 weeks down to 3 or 4 days." Argos faced substantial challenges in processing non-merchandise invoices distributed throughout its organization in a timely and efficient manner. The AP team of 25 personnel combined with a larger number of temporary staff worked in a manually intensive environment and needed an automated way to deal with over 140,000 invoices from 33,000 suppliers. 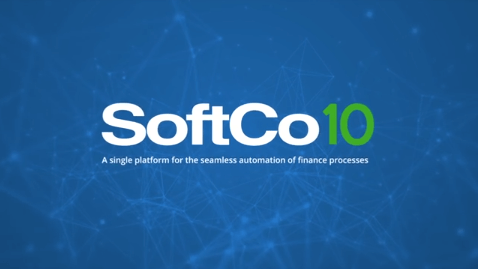 SoftCo AP was implemented to process supplier invoices in a centralized environment. 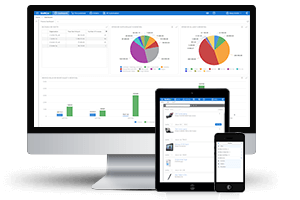 All invoices are captured and matched against valid purchase orders ensuring supplier compliance. Invoice approval is automated and supplier queries are handled in a timely manner. 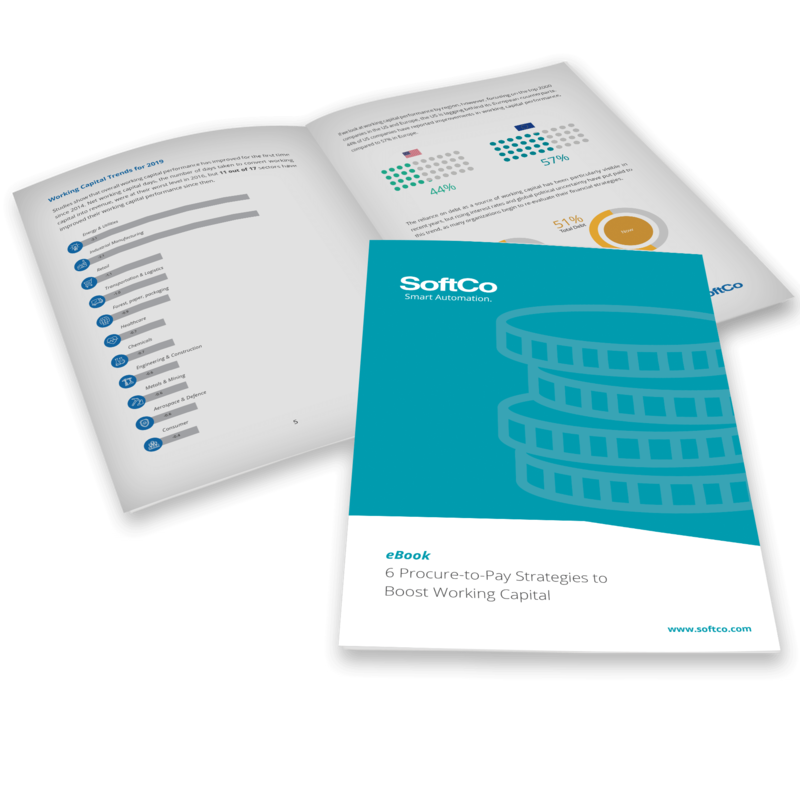 SoftCo AP provides Argos with full visibility over the AP process from capture through to payment. This enables Argos to avail of prompt payment discounts and the AP team to work on value added activities. 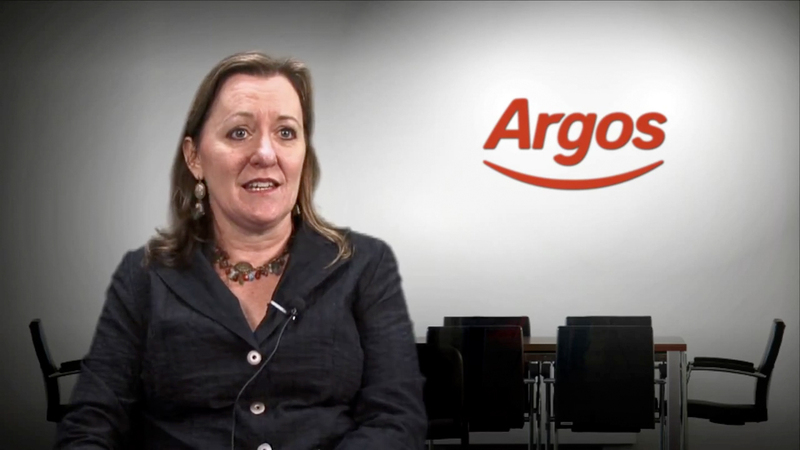 With SoftCo AP, Argos has reduced its invoice processing time by 86%, from 3 weeks to 3 days. There has been a reduction in costs with a reduced dependency on hiring temporary staff. Argos achieved a 50% decrease in supplier queries and the AP team has full visibility of all invoices throughout the AP process.